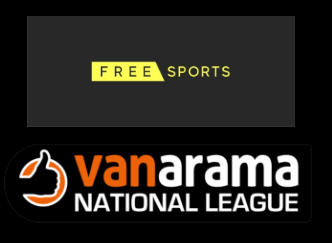 Highlights of English football’s fifth tier are available on free-to-air television every Monday night this season. FreeSports will broadcast the highlights, featuring the best of the action from all 24 teams. The opening week's highlights include the season opener between Salford City vs Leyton Orient.